Description: Turkish Speedwell (Veronica liwanensis) is a rugged evergreen creeper with deep green leaves and is adorned with cobalt-blue flowers in summer. 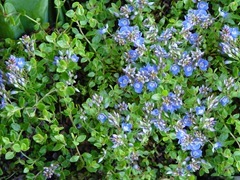 Turkish Veronica is very useful in rock gardens or sunlit paths, surrounding a patio or adjacent a pond. This charmer is as tough as it is beautiful. 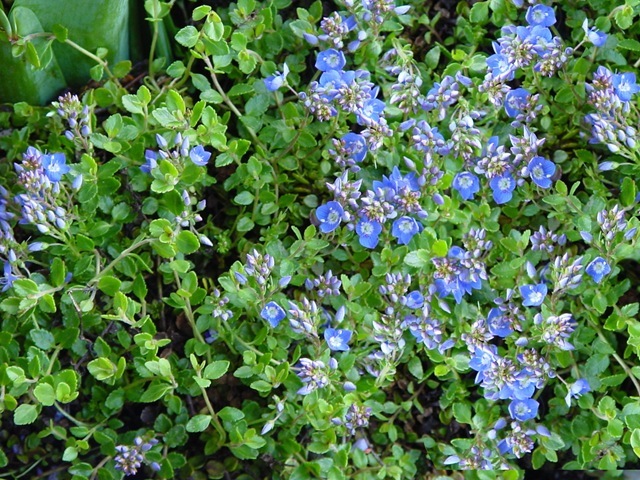 Veronica is a durable groundcover that doesn’t wear out its welcome, and is also very drought tolerant and deer resistant. 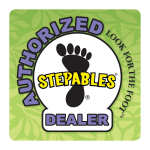 Tips: Good drainage is necessary for Veronica to grow well and over watering will impair growth.